Everything in Alaska is outsize – the sprawling land mass, the harsh weather, even the logistics companies aiming to tame the last frontier. One of the state's largest transportation services providers is Lynden Incorporated, an Alaska-based family of companies that pioneered regular trucking to Alaska with over-the-road service in 1954 and now does everything from shipping Alaskan seafood around the world to delivering mail and other essentials to remote bush communities via hovercraft. "We enjoy the challenge of fitting the puzzle pieces together to arrange pickups and deliveries to some of the world's most remote and inaccessible locations," said Eric Badger, President of Alaska West Express, one of the Lynden companies, in an email. "From the extreme north of Prudhoe Bay to the smallest village half a world away, we are known for making the impossible possible." Weather and infrastructure, or the lack thereof, rank among the biggest challenges – one-third of the roads are paved, and only one of the state's northern ports, the Port of Valdez, is ice-free year-round. 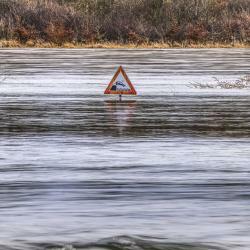 These conditions mean that a variety of transportation modes – trucks, ships, barges or aircraft – must be used to service the entire state, Badger explained. The barge service also provides a critical connection between the Alaska Railroad and the rest of the United States. The state's 470-mile rail line connects Fairbanks with Anchorage and the Ports of Seward and Whittier in south-central Alaska. AML helps fill the gap with a unique fleet that includes barges fitted with rail tracks on the deck and container racks overhead, linking rail service between Alaska and Seattle. The service is rare, Prokop added. "There is no railroad in the continental United States or Canada that does that sort of thing." Badger described one such crisis. In 2015 the Dalton Highway, which links Alaska's North Slope oil fields with the rest of the state, flooded and had to be closed for several weeks. Trucks were unable to carry food, fuel and supplies to the workers and operations on the North Slope. So Lynden's multimodal operation kicked into gear. 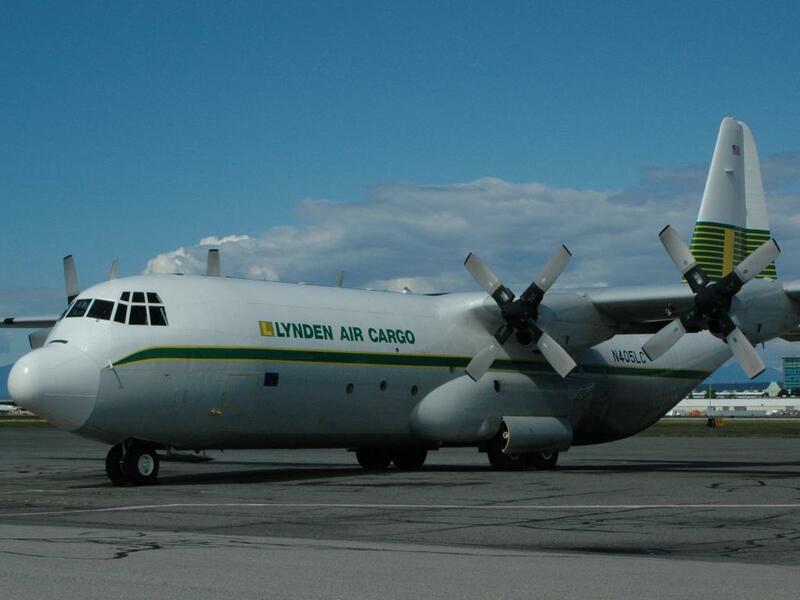 "Trucks brought supplies as far as possible on the highway, then our Hercules aircraft were used to fly the supplies over the flooded highway and to the North Slope," Badger said. 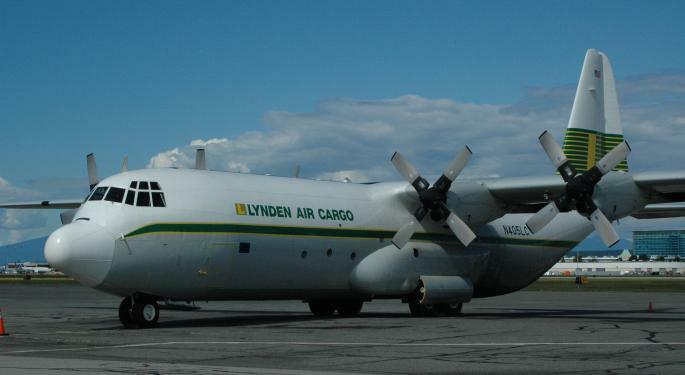 "Once there, Lynden's personnel and equipment were able to unload the aircraft and deliver the supplies to our customers." Lynden, as Prokop observed, is one of the most important intermodal companies in Alaska. But it's not the only one. Carlile Transportation Systems, a trucking and logistics operation that is a member of Saltchuk Resources, a Seattle-based family of transportation and petroleum distribution companies, is another major player. Many people envision shipping to Alaska like shipping to another country, Badger said. With nearly 1,500 air miles between Seattle and Anchorage, this sentiment is understandable, but an experienced shipper can make shipping to Alaska simple. "We earned our reputation the hard way – by moving all kinds of freight over some of the most rugged, remote terrain imaginable."